The holiday season is so filled with magic, love, and warm feelings that it’s a perfect time to announce you’re expecting a bundle of joy. From cute to spiritual and downright hilarious, there’s a wealth of baby announcement inspiration to be found on Instagram and the mommy blogs. What’s cuter than family holiday portraits? A session with a message! 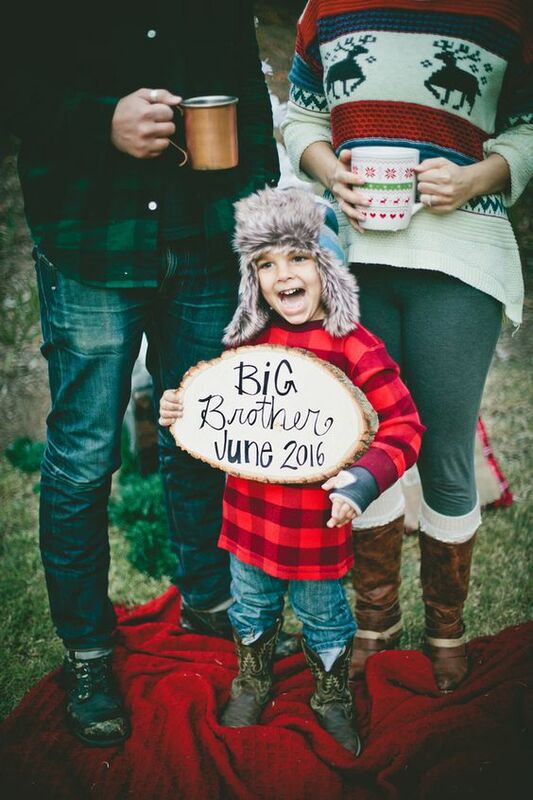 Write your baby news on a chalkboard and let Big Brother or Sister test out their new role as helper. 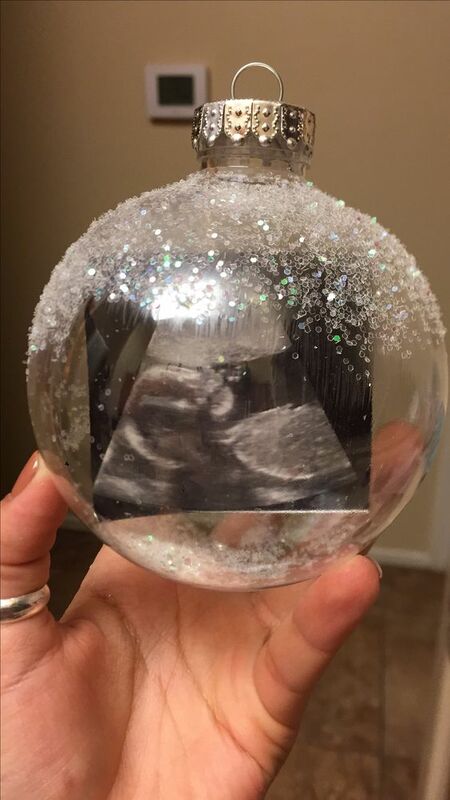 This mommy-to-be bought a $2 globe ornament at the Dollar Store and put an ultrasound photo inside to spread the baby news. What a cute way to announce the pregnancy, and a great keepsake for years to come. 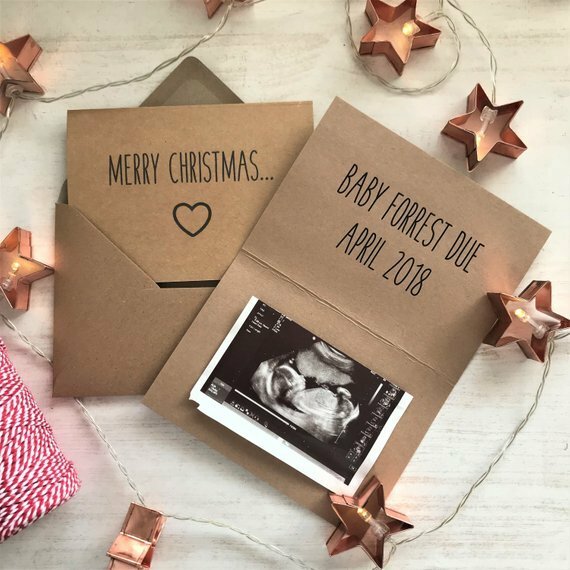 A funny onesie is always a good idea, and this Etsy offering makes an adorable holiday baby announcement. Social media baby announcements are fine, but one that comes in the mailbox will have family and close friends swooning. These rustic holiday cards are a beautiful way to spread your cheer. Grandma and Grandpa will absolutely flip when they discover the happy news trimming their tree. At $12-25 depending on design choice, this is an affordable gift that’ll be priceless to its recipient. There’s no better gift than that of a baby sibling to play with and adore. 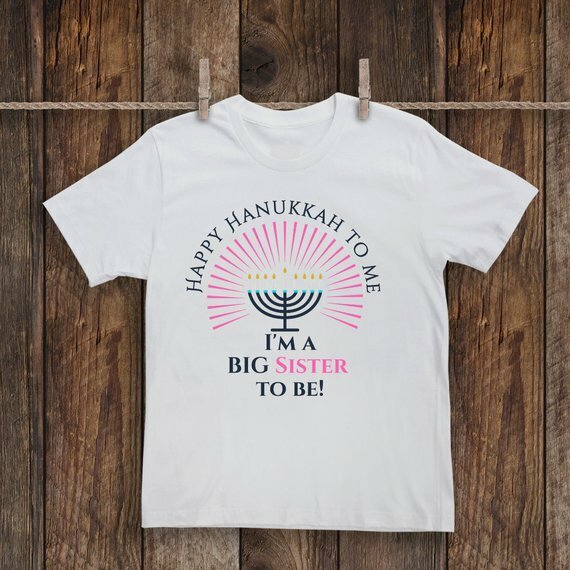 That’s why a holiday t-shirt is an extra cute way to get the kiddos involved in your baby announcement. 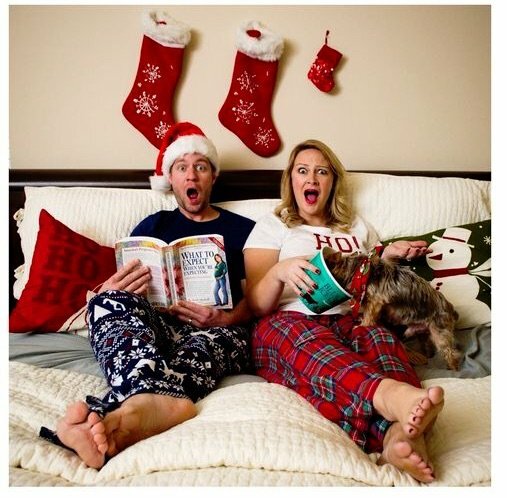 Christmas pajamas are basically the best part of the year, and using them to share your baby news is an extra-special way to sweeten the holiday announcement. If possible, size your jammies so they’ll fit for baby’s first Christmas next year. Throwing a holiday party? Hang a cute sign by the bar and wait to see how many guests figure out your happy news on their way to the booze. 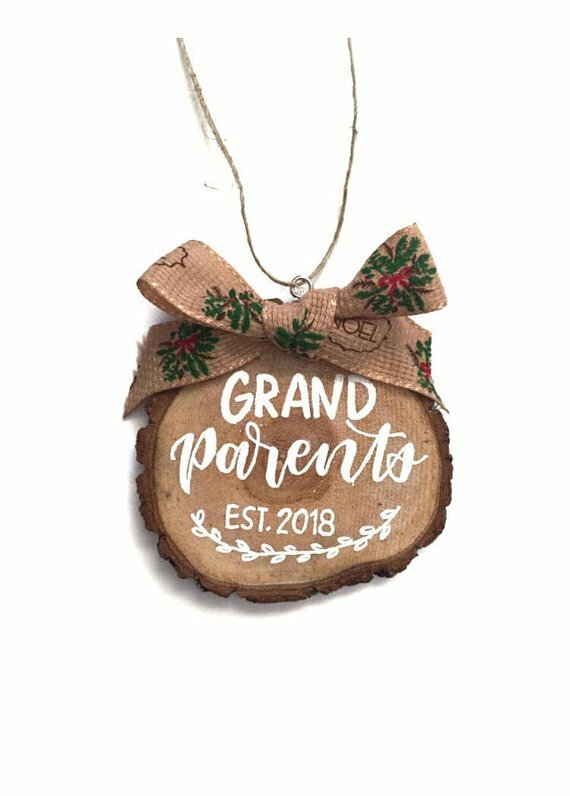 If you’re sporting a bump, this is an exquisite way to show it off for a Christmas themed baby announcement. Grandparents-to-be will delight when they reach for a sip and notice a new title inscribed on their mug. 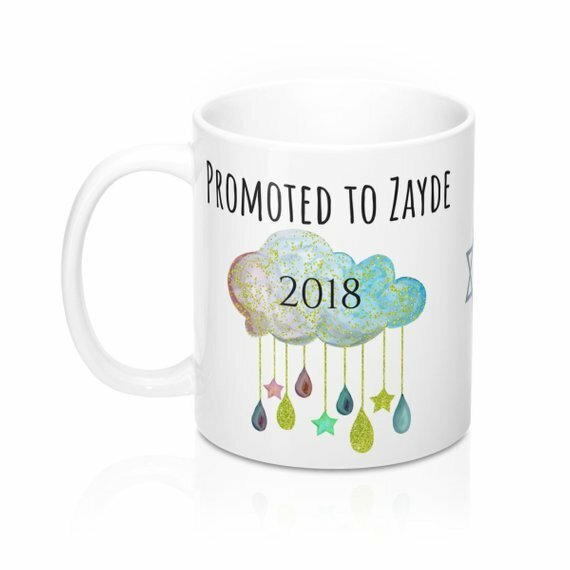 This one that reads “Promoted to Zayde” makes a perfect Hanukkah gift. (Zayde = Grandfather in Yiddish). Snap a picture of your mantle decked out for everyone including the baby-to-be. 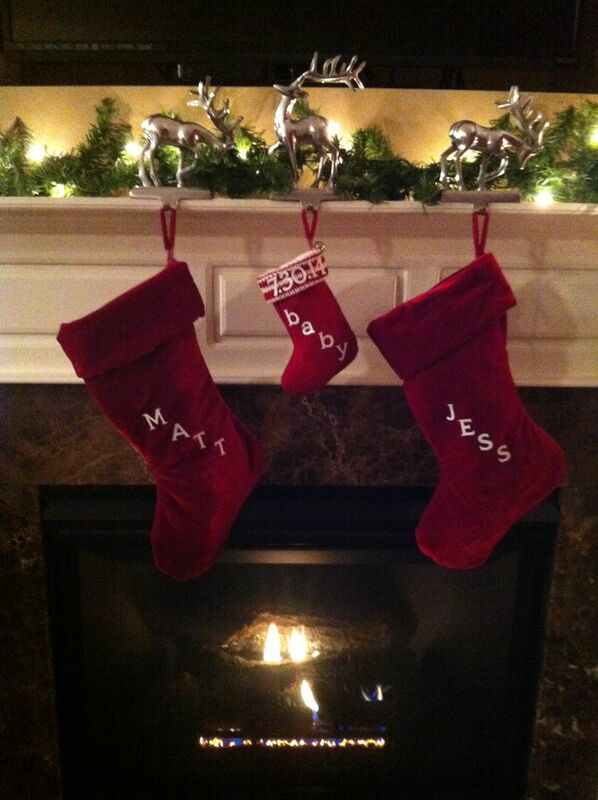 This makes an extra-cute holiday baby announcement. 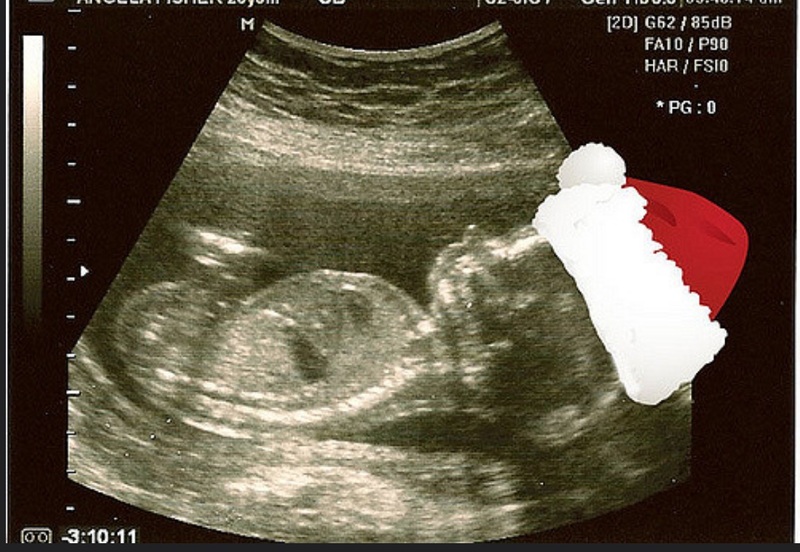 Slap a digital Santa hat on that ultrasound picture and rake in the social media love. 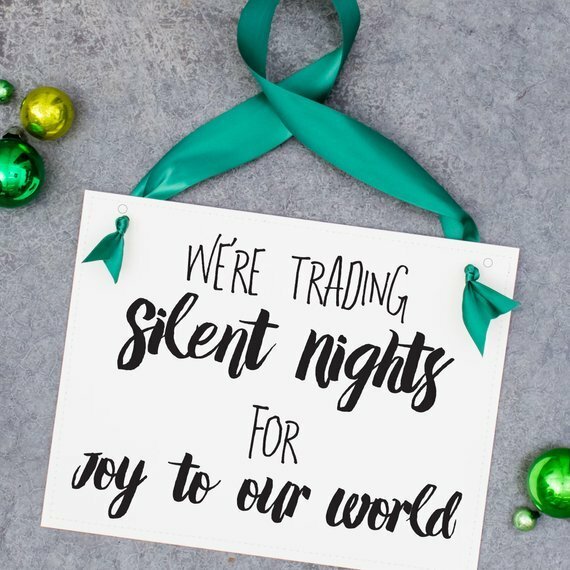 How sweet is this simple Christmastime announcement idea? 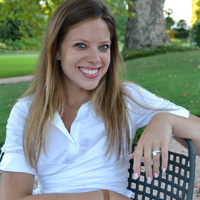 Wow your circle while making them chuckle with a ho-ho-whole lot of cuteness and humor in your holiday photo shoot. A classic baby book will tell the news even if there’s no bump yet to show.